Natural is that which is not created by humans so natural be the healthy. Beauty is combination of qualities of all parts of body which creates the personality. So Natural beauty is god gifted and very healthy but need some care to remain healthy. Natural beauty have strong power to attract others and it needs natural care. So by natural beauty tips you can increase and maintain your beauty economically in natural way. These beauty tips for the different parts of your body for care of your Natural beauty. By take care of your beauty you can maintain your personality and remain attractive in different functions. Face is the most important part of you body which represent yourself and the most effected part through environment. Different natural beauty tips for face which gives care to your face in different seasons. Hairs are the most important part of your personality which be the cause of attraction in your personality after the face. Hairs are also badly suffer by your environment so you need to take care for your hairs. Nails are very important part of your body that suffer from the environment so you need to take care of you nail and also take care of skin because it is very important part of your body. For all parts of your body some these following tips are very useful. Honey mask for face be very useful to make your face soft and glowing. For healthy skin drink eight glass of water in a day. Yogurt face mask lock the moisture of your face. Apply mixture of curd and eggs on face to remove the effects of sunlight. Place oats and lemon face mask on face for glowing face. Drink juice of fresh fruits and vegetables to maintain your natural beauty. Hair treatment by bananas and eggs which increase the shine of your hairs. Use coconut oil for making hairs soft. Use that things in your diet which have protein. For hair conditioning use aloe Vera and curd. Not use very hot water for washing the hairs and skin. Rub lemon on your elbows and knees to make brighter. Use some olive oil on your nails for maintaining the beauty of nails and also lips in winter. Use almond oil for skin. For rashes on skin use aloe Vera. Use green tea for dull skin. For glowing and soft skin you can place glycerin with the small cotton ball on the skin. Rub slices of grapes on your skin for cleaning it. Drink juice of orange to make your skin healthy. 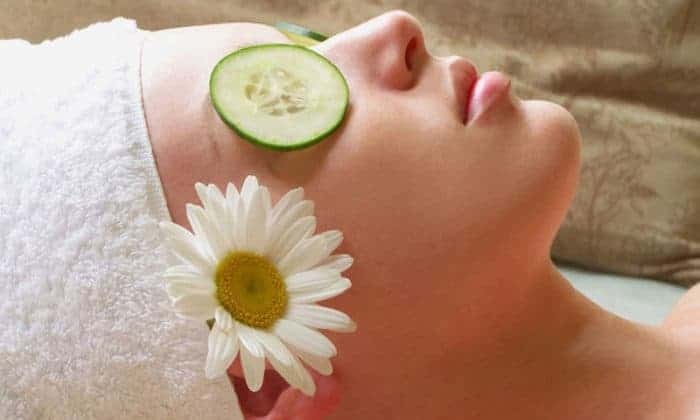 Place cucumber pieces on your eyes for remove the dark circles. Take proper sleep for healthy beauty. Apply potato juice on the surrounding of nails to make the nails beautiful and attractive. Place rose water over eyes to remove dark circles. Take mixture of curd and vinegar and by this mixture massage on hands. Juice of water melon is very beneficial for your skin. So by the above natural beauty tips 2017 that you can easily maintain your attractive and beautiful personality. By following the above tips in your daily life you be ready for attending the parties.